'Pretty Pick' of the Week is an original feature (or meme) here at Pretty Little Memoirs, created by Becca Jayne. 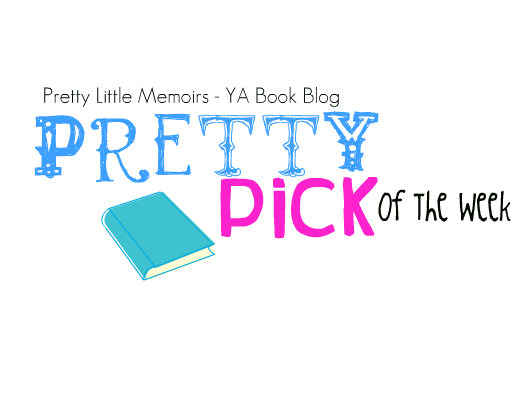 'Pretty Pick' was created for the gorgeous book covers out there, the most poetic of read, and etc. 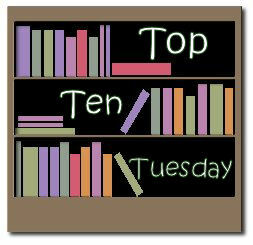 I would love to see your Pretty Picks, so please share and link back! *takes place every Sunday! 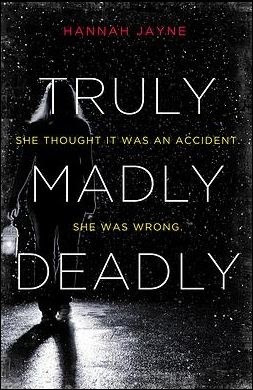 This week's "Pretty Pick" is; 'Truly, Madly, Deadly' by Hannah Jayne. Sawyer Dodd has it all. She's a star track athlete, choir soloist, and A-student. And her boyfriend is the handsome all-star Kevin Anderson. But behind the medals, prom pictures, and perfect smiles, Sawyer finds herself trapped in a controlling, abusive relationship with Kevin. OMG. Isn't this cover just so pretty and mysterious? Usually those things don't quite match, but I just adore the dark, eerie rain drops and lens flares. The description, too?! 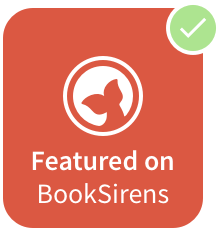 It's like a match for Pretty Little Liars or The Lying Game; it's a very "Sara Shepard" type book and that is a good thing. I want it so bad! Looks like a killer read; no pun intended.